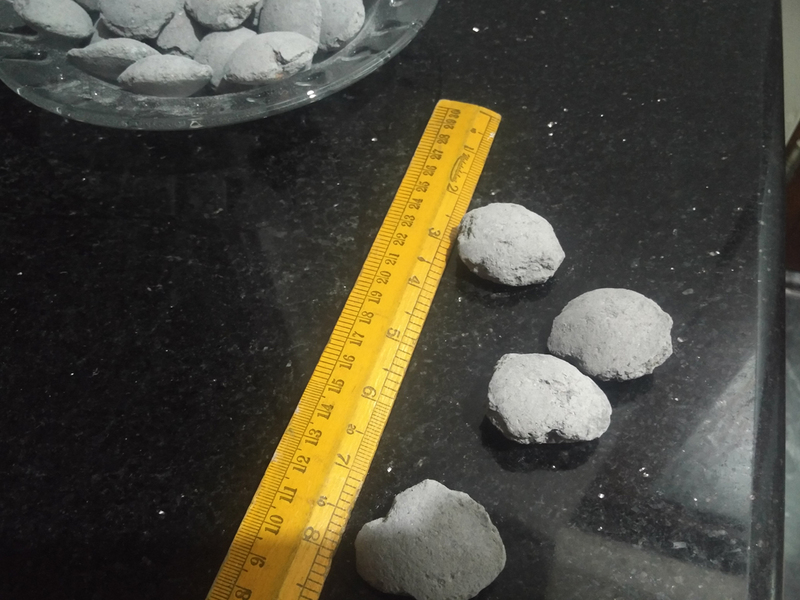 If you are searching for the best synthetic slag manufacturer, we are a leading supplier and manufacturer of synthetic slag materials. The synthetic slag material that we offer is significant in promising the quality of steel. While preparing the high-quality steel-making material, we also make sure that it does not harm the environment. We always ensure to offer the appropriate composition of Synthetic Slag in order to prepare the high-quality steel along with slag conditioner. It has the capability to cover the molten steel in order to cut down the heat losses. It is helpful in removing inclusions out of the molten steel. Since the molten steel transfer operations are performed under atmospheric conditions, it helps in avoiding the reoxidation of steel via atmospheric oxygen. 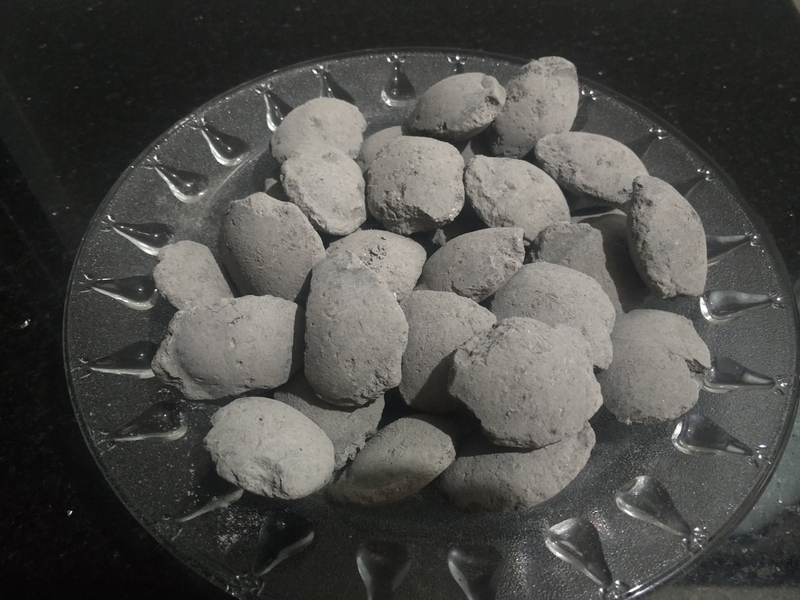 How Synthetic Slag is beneficial in the secondary steelmaking? It is helpful in decreasing the dust float pollution in an effective manner. It makes it possible to increase the fluidity of slag. Since this slag is almost dust-free, it does not cause any kind pollution. It is also helpful in lowering the melting temperature of slag. We come up with different packing styles which would suit the exact requirement of our customer. We provide packing bags like the LDPE bags, paper bags, HDPE jumbo bags which may be of 5 kilograms to 1.5 MT in which we provide our Synthetic Slag and Slag Conditioners for use. Firstly, Firstly, Synthetic Slag is used to refine liquid steel in the processes that is, the blast furnace process and electronic process. It is basically used in the secondary form of metallurgy by mixing it with Ferro-alloys, lime and some other materials. Secondly, it an oxidized form of liquid which acts like a sponge which absorbs the impurities which consists of sulphur and some non-metallic inclusions. The mixing of the Slag has a very major impact on the efficiency of the refining process of steel. The slag conditioner is useful for adjusting the composition of the slag in such a way that it keeps the balanced approach with the steel and therefore, is useful in maintaining proper equilibrium. Slag conditioners are also an important aspect of the whole metal smelting process. Slag conditioners such as fluorspar or calcium aluminates are important in the way that it adjusts the composition of the actual slag and balances it to a desirable ratio with the steel. Thus, one can say Slag conditioners are useful in that they maintain proper equilibrium by doing so. Slag conditioners like these have minimal use in gardening too, but their main use is evident in steel making and smelting. One thing to be cautious about is that when there’s an abundance of Ca F2 in the Slag Conditioners, the slag will affect the ladle refractory.